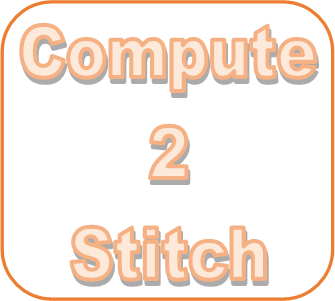 Compute 2 Stitch has 4 Projects each lasting 3 months. This club utilizes the Premier+2™ Embroidery Software to create your design and then you will stitch out at your home. 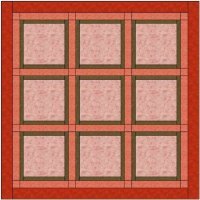 This quilt consists of a series of nine blocks utilizing the Premier +2™ Embroidery Extra module. You will create 3 blocks a month for 3 months. Those blocks will build your skills in Encore and Modifying a design. All pieces and parts will come from built in Samples or SuperDesigns. At the end, you will be given instructions for completing the wall hanging.